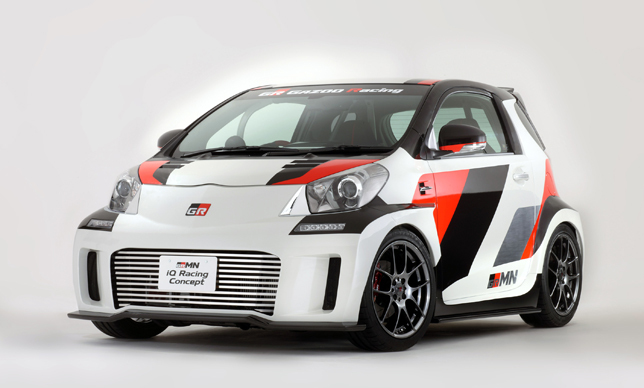 Just recently, Japanese mega brand Toyota released the concept design for Toyota iQ City Car by GRMN. The concept was released as the Tokyo Auto salon. 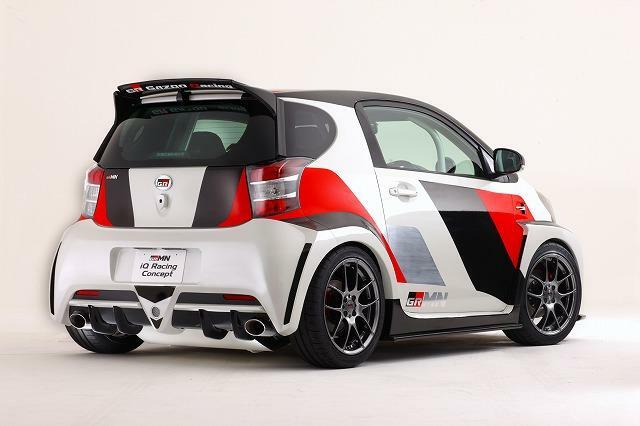 The design was based on the 2009 limited edition iQ GRMN that has sold out immediately within a week. 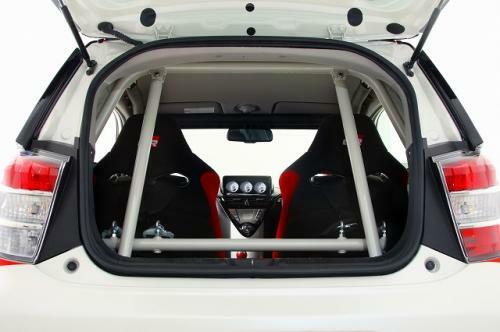 The car underwent intensive changes for aesthetics as well as performance. The design was said to be small in size but it definitely packs a lot of punch. This event helps the tuning companies and specialists to really go wild with their imagination. The standout look of this car is its deep air dam at the front it offers a low air intake and it uses lightweight racing wheels. 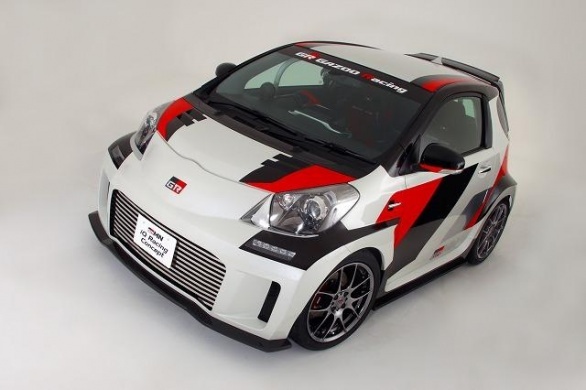 It has a big chin spoiler, a rear diffuser and for the exhaust, it was a dual racing model. Next page Next post: What do you know about Motorhome hire?